I am a huge fan of haggis. Many people are a bit squeamish, but it's really just a big, round, peppery lamb sausage, so don't be put off and do try some. 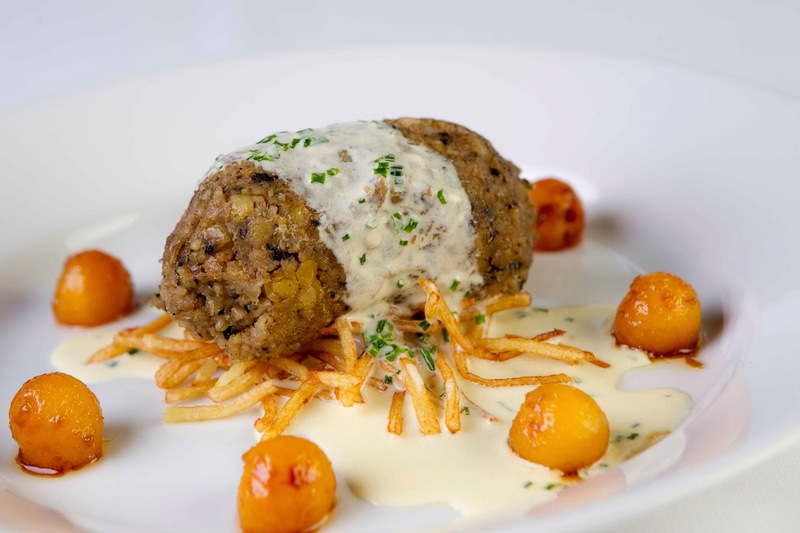 There are also some very good vegetarian versions of the haggis now, if you are not a meat eater. 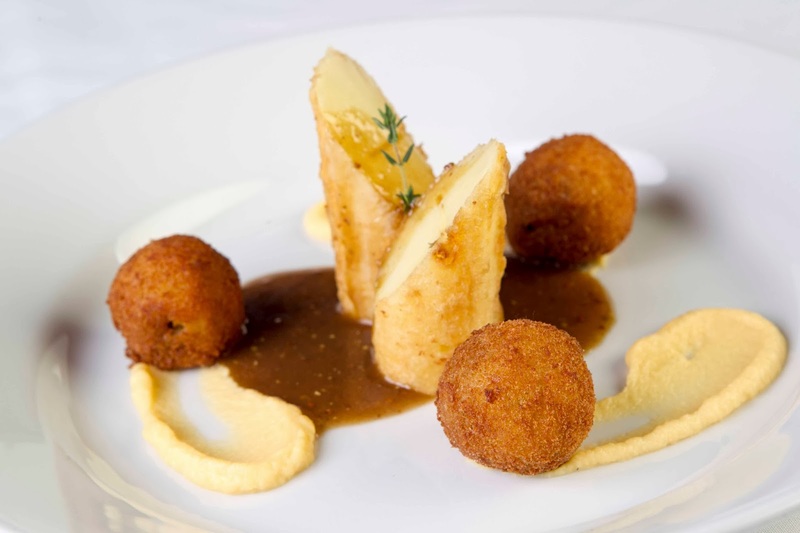 You can eat haggis at any time of year but there is a huge peak in demand around the 25th January, the birthday of Robert Burns, Scotland's National Bard. There are Burns Supper celebrations everywhere just now in Scotland and, indeed, all over the world, so why not have a look at Scotland.Org and in particular the Celebrate Scotland pages where you can find out about events happening in Scotland, particularly this year, the Year of Homecoming, 2014. Both recipes look delicious, but do recommend the use of a deep fat fryer which is something I do not have. However, nothing daunted, I scanned the recipes to see what I could learn and decided that I would try something just a little bit different. First microwave your haggis, I read the instructions on the back of the haggis, this involving much squinting and removal of my glasses to read the tiny writing. 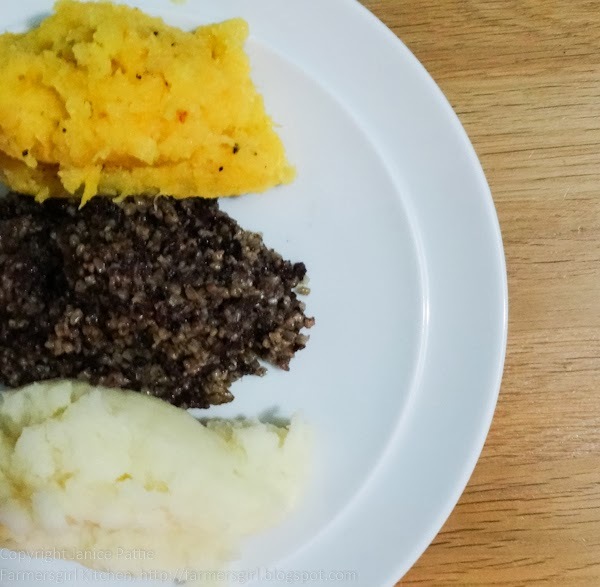 Normally I would simmer the haggis in water for an hour, but was pleased to see that I could 'deconstruct' the haggis (take all the packing off), slice and cube it and microwave for 9 minutes. I have a top power model of microwave so it only took 6 minutes to heat it through, brilliant! 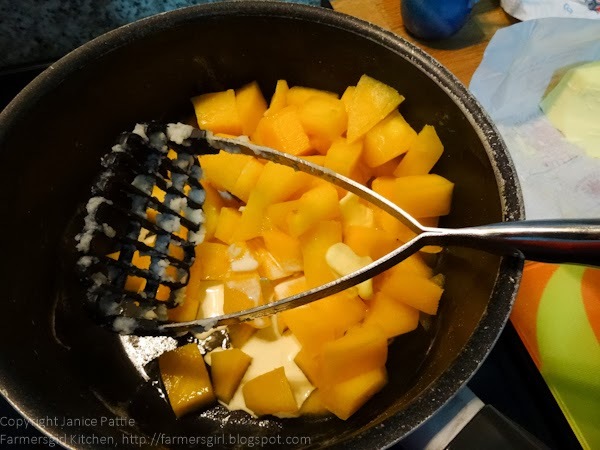 Second add cream and whisky to your 'neeps' or turnips (Swede), you know the orange one. I would usually add butter and black pepper to my turnip and then mash, but this time I added a splash of double cream and a tablespoon of whisky. Oh my goodness, what a fantastic addition, you couldn't really taste the whisky but the mashed turnip tasted fantastic, sweet and very very moreish. I will be doing this every time, it was outstanding. I'll be back later in the week with a way to make one small 2-3 person haggis stretch to feed 6-8 people. In the meantime check out the Address to a Haggis in many and varied languages. love your take on this... I may try and use my sous vide on a haggis and see what happens! 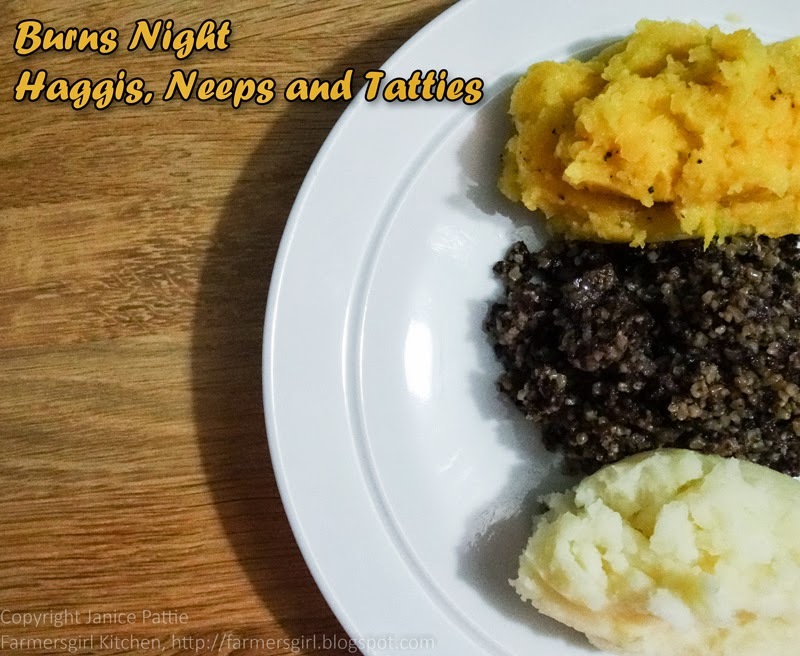 Absolutely love haggis and will definitely try the tip about adding a little whisky and cream to the neeps. Sounds like a great idea. Hello, my name is Francesca and I'm Italian. I stumbled upon your blog and I liked it because there are so many nice recipes that I would like to learn. I have joined your supporters. If you go too foul. Thank you.